This DC product has a buzz bigger than Georgia Tech Wale pronounced (Wa-lay) is the son of Nigerian parents, born on September 21, 1983. 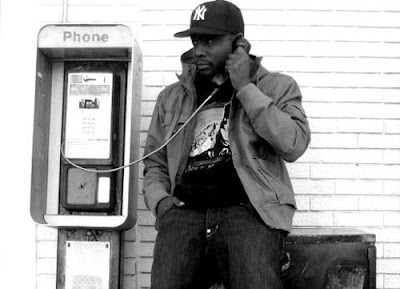 His style of rap is different due to his Go-Go inspired beats... (Go Go is a style of music created in DC that uses raw sound of instruments which is mellowed out by the smooth sound of a singer )which has got him recognized nationwide. He was featured in the unsigned hype section of the “Source Magazine” in 05’ and has drawn praises underground mixtape artist such as Jae Mills who appeared on a remix to Wale's "One Thing About a Player”, even established artist like Jay-Z appreciate his music, don’t look now world but Wale’s got next.